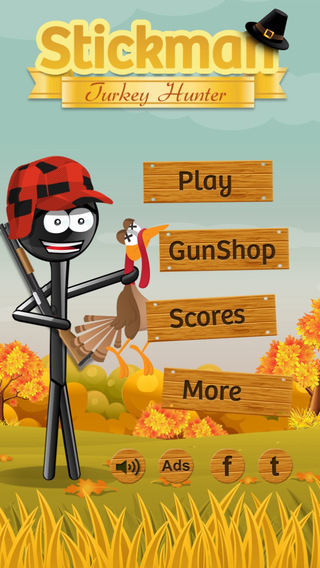 Stickman Turkey Hunter - a Thanksgiving Shooter! Getting excited for Thanksgiving? Well, you've gotta catch the turkey before you eat it!Test your aim and your reaction speed as you shoot down turkeys in this addictive holiday game. Pick your favorite gun and try to hit as many as you can to score points. Take down the Rocket Turkey to earn bonus points or the Angel Turkey to restore a life, but watch out for bombs! Three misses and you're out. 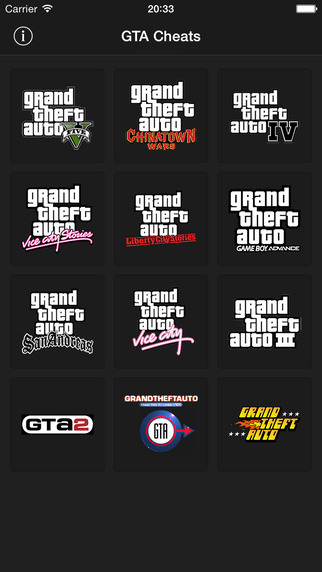 FEATURES:* Endless gameplay. Can you keep up as the turkeys come faster and faster? * Three guns to choose from, including the automatic rifle for wild and reckless hunting* Compete for the high score on Game Centre leaderboards* Unlock achievements* Easy to learn, hard to master, and super addicting!Get in the Thanksgiving mood with this fun & hilarious holiday game. 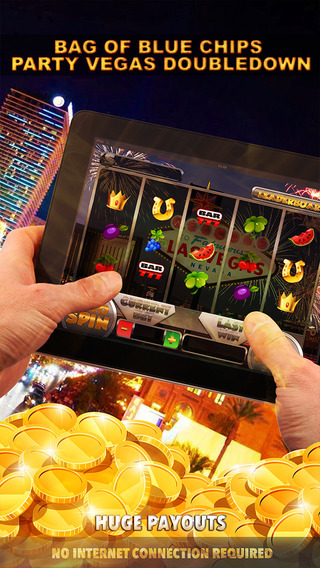 Download for free and join millions of Stickman fans worldwide!